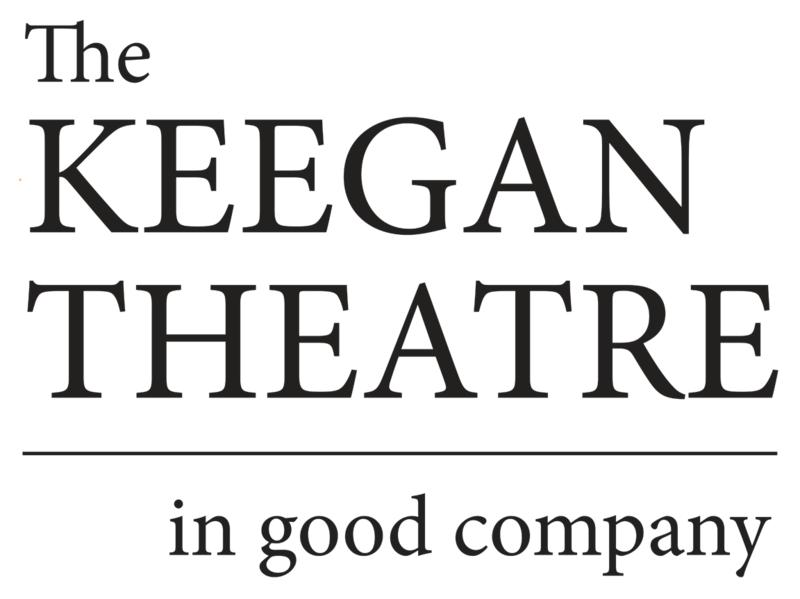 BIG FISH fills every inch of the intimate Keegan Theatre and leaves more than a little magic in its wake. This is a wholesome, feel good musical you can really escape into. The Washington Post on ‘Big Fish’: The magical movie spawned a musical that’s coming to D.C. When Tim Burton’s “Big Fish” was released, songwriter Andrew Lippa was so moved by the movie that he immediately wanted to turn it into a musical. Ten years later, in 2013, his wish came true when the show he wrote with the original screenwriter, John August, opened on Broadway. After a modestly successful run there, the musical has enjoyed a second life in regional theaters, and it will finally have its D.C. premiere when it opens Saturday at the Keegan Theatre. Keegan Theatre’s production of BIG FISH is sure to reel you in from the opening sequence. With tales of wonder, magic and genuine human connection running rampant throughout the musical, your emotions – and your imagination – will be ignited.